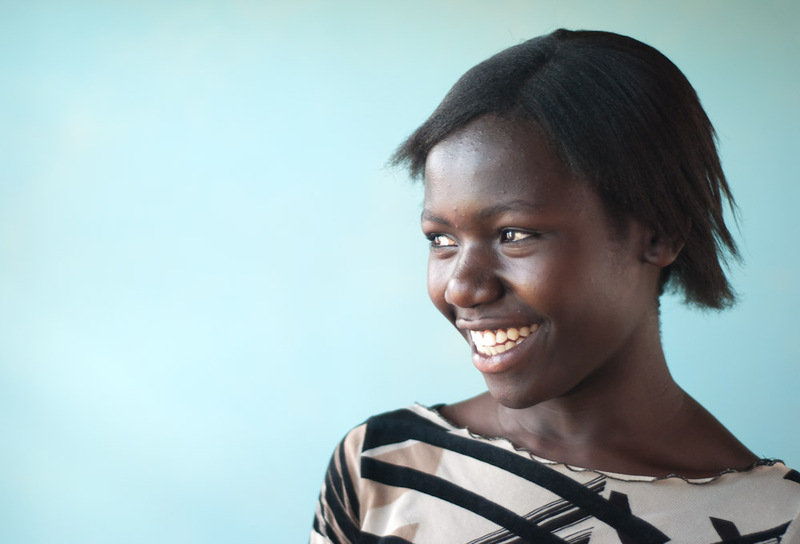 Faith's dream is to study both biochemistry and French. She took up drama in secondary school to practice her French. “My favorite role was playing the part of a grandfather in a play about post-election violence in Kenya and how Kenyans suffered. I had a walking stick and wore big trousers and a big, ugly shirt.” She laughed. “Because in our communities, medicine is not well distributed and there is a growing shortage. Malaria is becoming drug resistant."